Get help on all your printing projects! Depend on our state-of-the-art digital print technology services, accurate results, and fast service on all jobs. Contact us today to see all that we can offer for your specific needs. Phoenix Blueprints, Inc. is your source for anything print. We offer many services, including paper printing, copying, T-shirt printing and embroidery, full mailing services, embroidery, DTG printing and silk screening. The best part is you can conveniently design and order all your printed products online. This team of proven print professionals can take on any job, big or small. Don’t worry, we can do complicated too. We also provide professional blueprinting services. For over ten years, we have helped builders, contractors, architects, and designers organize and plan their projects. We print and copy documents of all sizes. Bring us your hard copies or digital files and we will deliver a beautiful presentation. Let us put your project to paper, and add color. We offer both black and white blueprints and can turn out over 1000 D size prints per hour so no job is too large. All prints are printed on the same day received. We print anything that can be put to paper, vinyl, stickers, coroplast and more. Attract attention to your message with a professionally printed booklet or brochure. Get the word out! We can print up to 120 pages with staples, we perfect bind up to 300 pages. 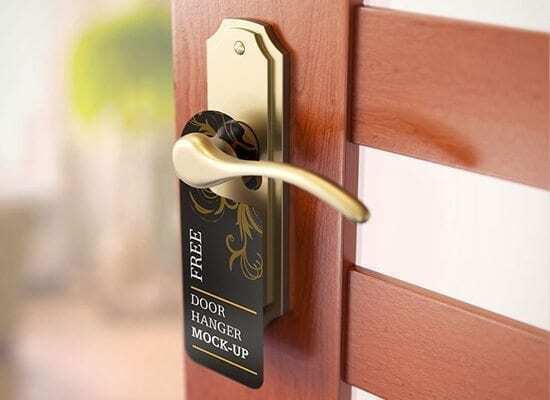 Get your grassroots marketing on with custom flyers and door hangers. Make sure every message you send makes the impression you intend with custom envelopes, stationery, and postcards. Your project is important to us. We want to see your vision realized. Our on-site design team can work with you to pin down the right look for your project. Plenty of people have printers but high-quality prints are our business. Get the print quality and professional service you deserve, Choose Phoenix Blueprints.